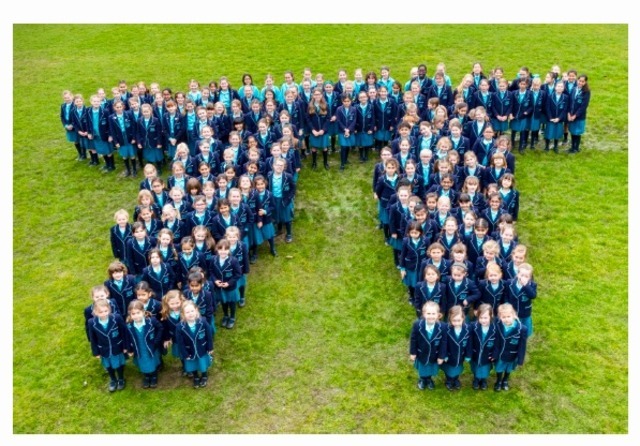 IAPS School News | Latest News | Halstead Preparatory School | Pi Recital to 417 Digits! 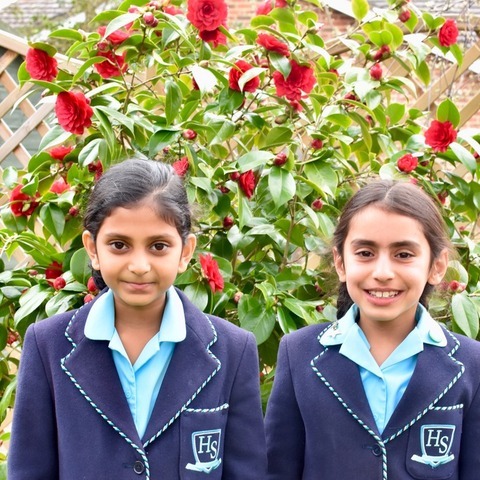 Two girls at Halstead Preparatory School, both in Year 4, helped each other memorise Pi to 417 decimal places! 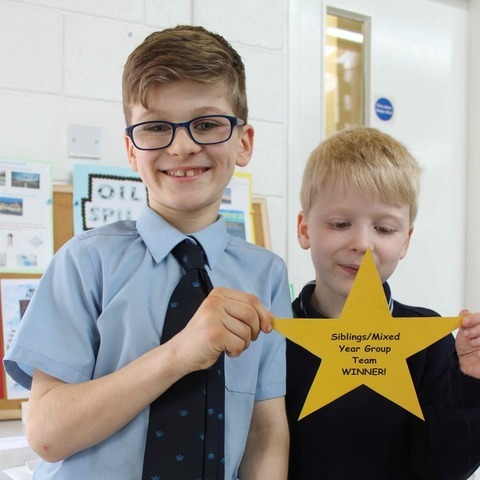 Their individual recitations came as part of the whole school’s celebration of Pi Day on March 14th. Through Pi Day activities girls across the school learned what Pi (π) is and how to use it to calculate measurements of circles. 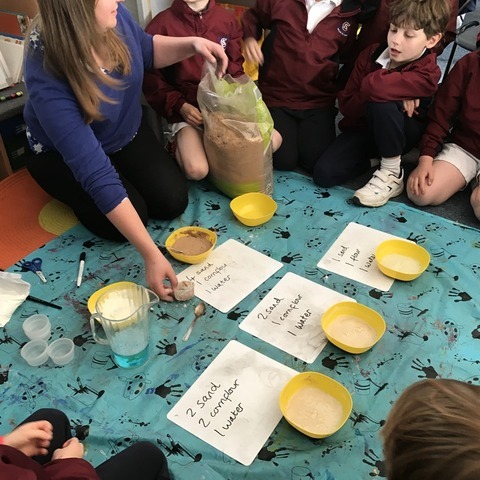 During the day they had lots of fun taking part in a maths treasure hunt, estimating the circumference of different objects using Pi, making Pi bracelets, making the largest Pi paper chain (trying to break a record), reciting digits of Pi and of course also eating round pies! According to the Pi World Ranking List website, which names Suresh Kumar Sharma as the person to recite the most digits of pi at 70,030 in 2015, Shristi and Melina are now placed 288th in the world with a record of 417 digits in 3 minutes and 51 seconds and 3 minutes, 15 seconds, respectively. The girls will be 22nd in the UK. 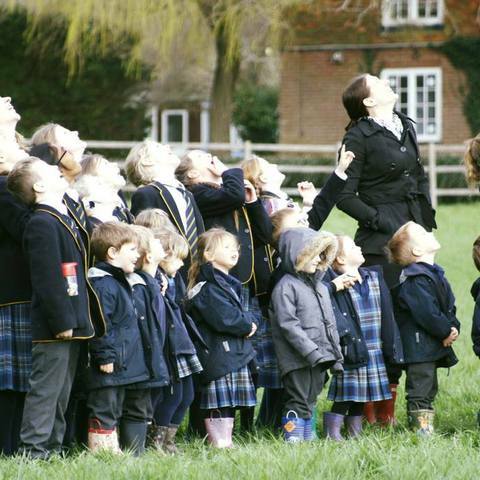 Halstead Preparatory School is a school for girls aged 2 to 11 in Surrey. 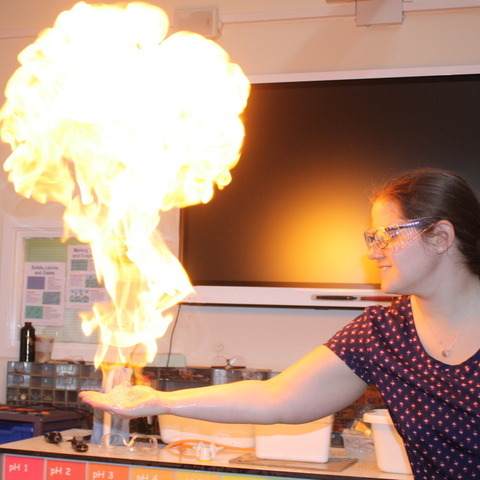 We understand how girls thrive and excel in their own learning environment.